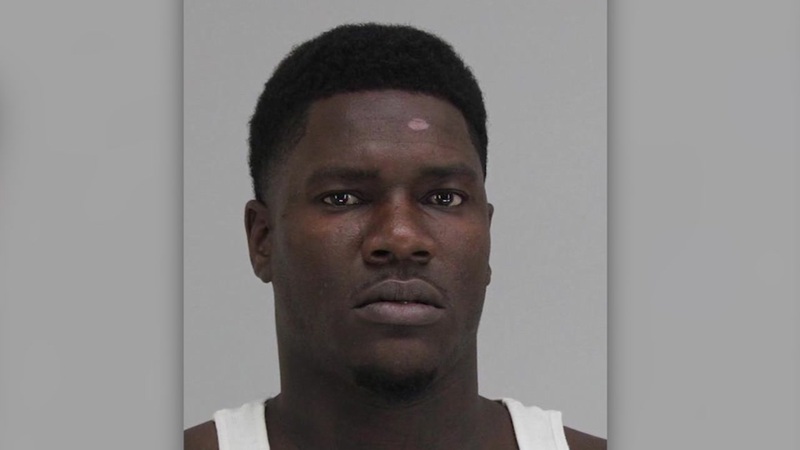 Dallas police said they arrested 29-year-old Edward Thomas for his alleged role in the assault. DALLAS, Texas -- Dallas police arrested a man in connection to a brutal beating of a transgender woman that was captured on video. Edward Thomas, 29, was arrested for his alleged role in the assault. It happened in broad daylight over the weekend in front of a crowd of people. Investigators said the woman reported the assault while receiving hospital treatment Friday night. She told officers the attack happened earlier Friday after she was involved in a minor traffic accident near an apartment complex in the southern part of Dallas, according to the police statement released Saturday. A Dallas police spokesman said the woman's identity would not be released Sunday.